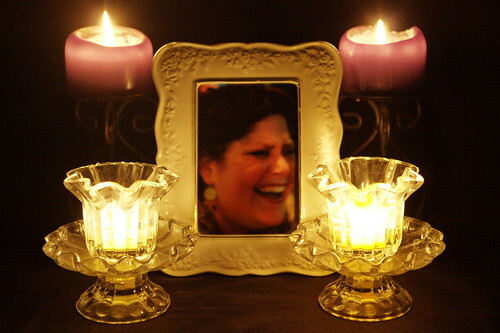 This is really meaningful, and is a great way to honor Deb. She will be missed by so very many of us. James – that was just beautiful, I am so glad jenna posted the link to this! I'm one of them too. Thank you for this. I'm sorry to hear about the loss of your friend. Your post was very eloquent.